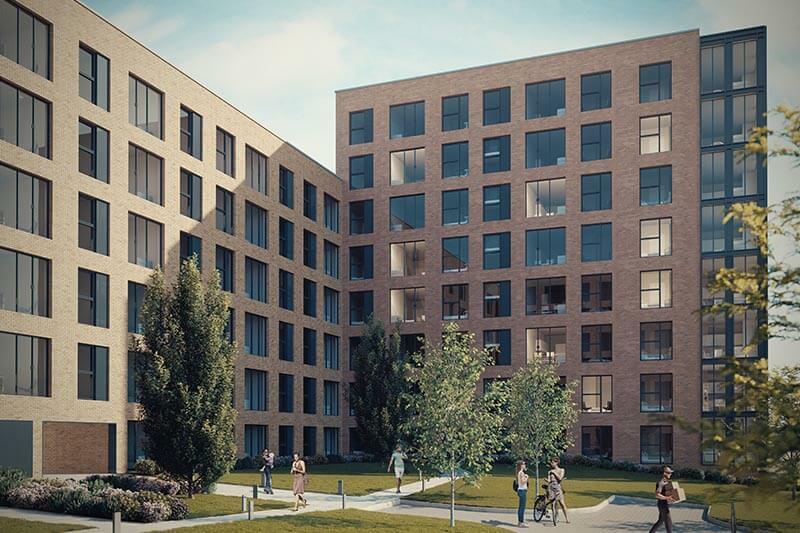 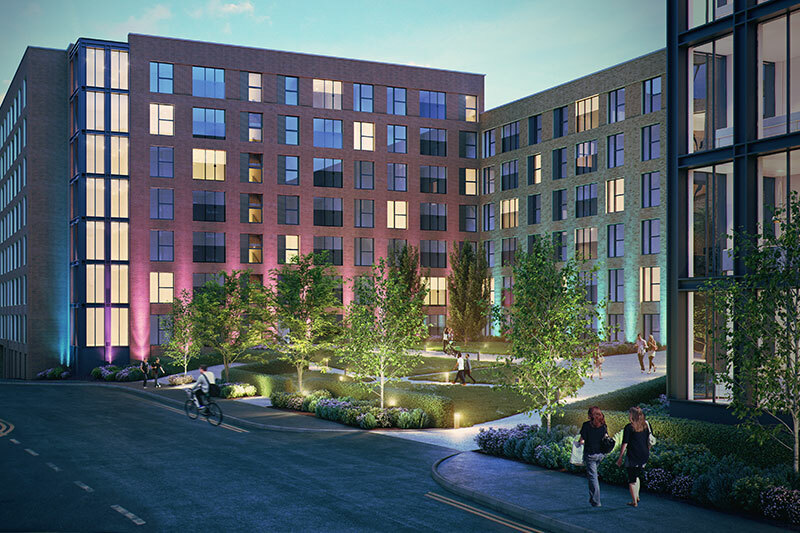 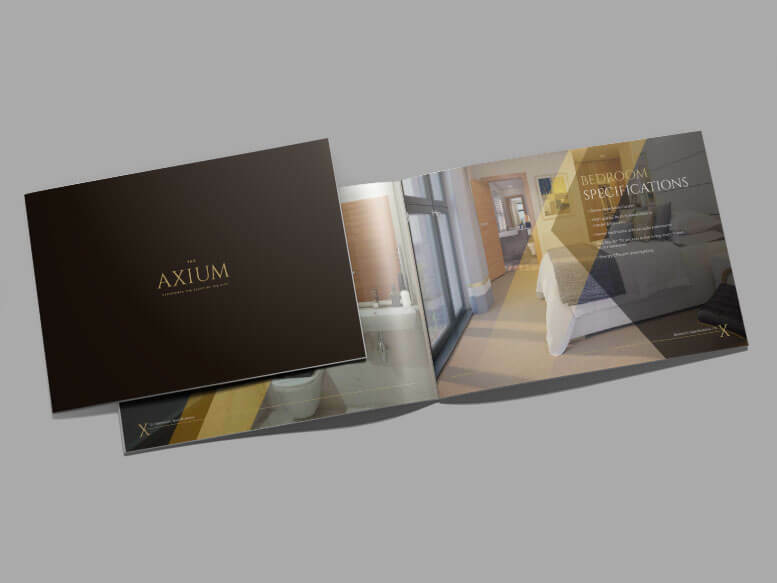 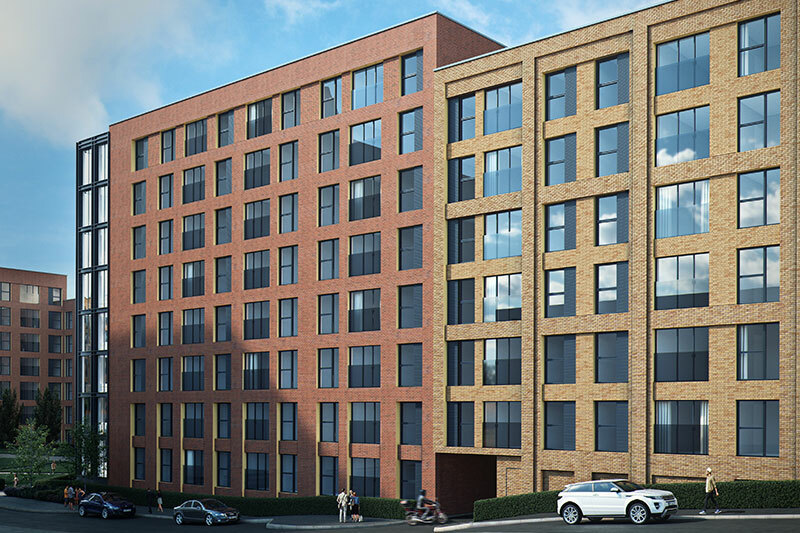 The Axium is a contemporary new development on a 2.26-acre site located in the heart of Birmingham. 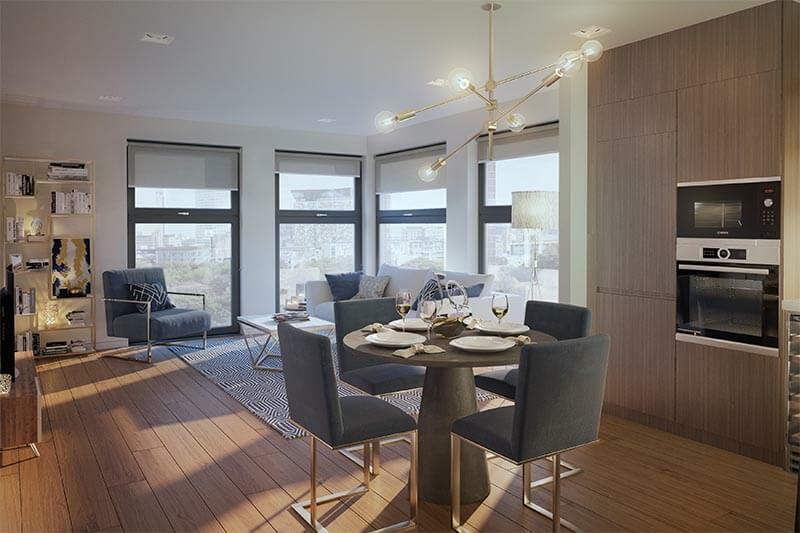 Located just South of Holloway Head, The Axium is bounded by Windmill Street, Florence Street and Bow Street just a few minutes’ walk from the city centre, Grand Central-New Street Station and the business district. 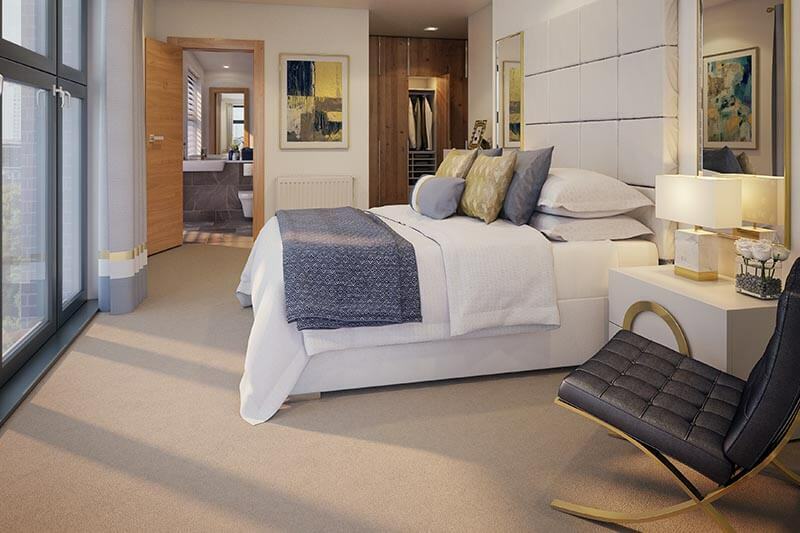 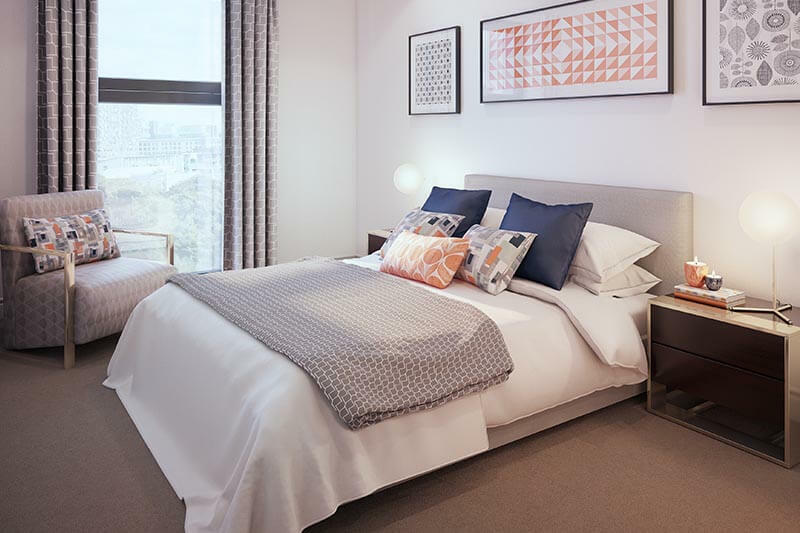 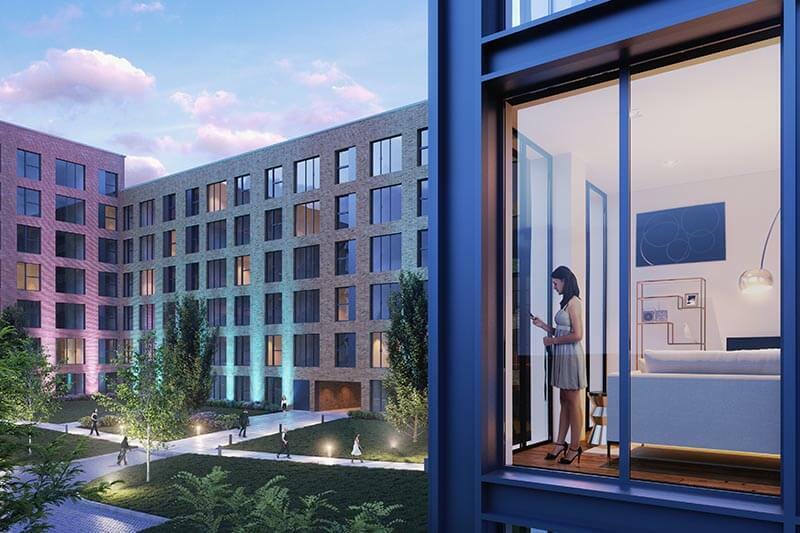 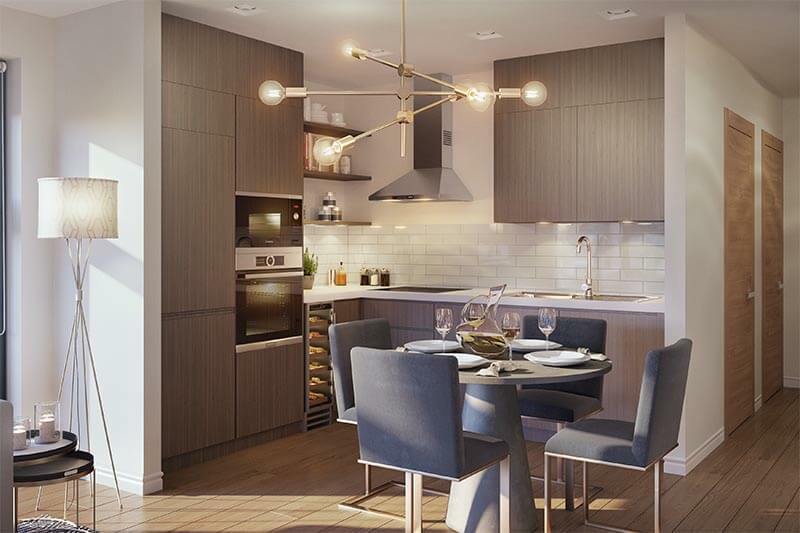 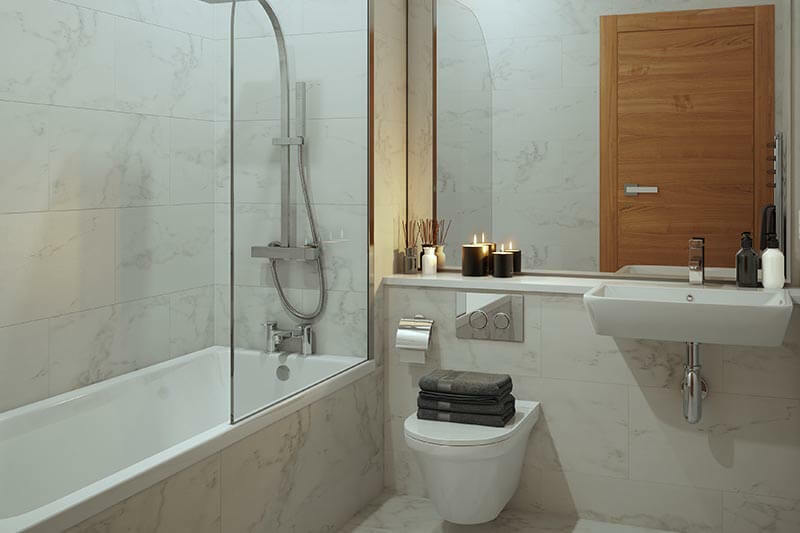 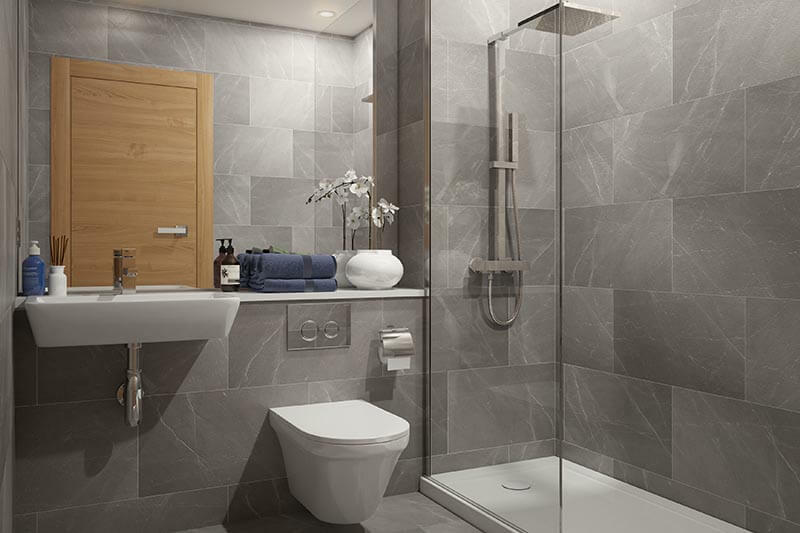 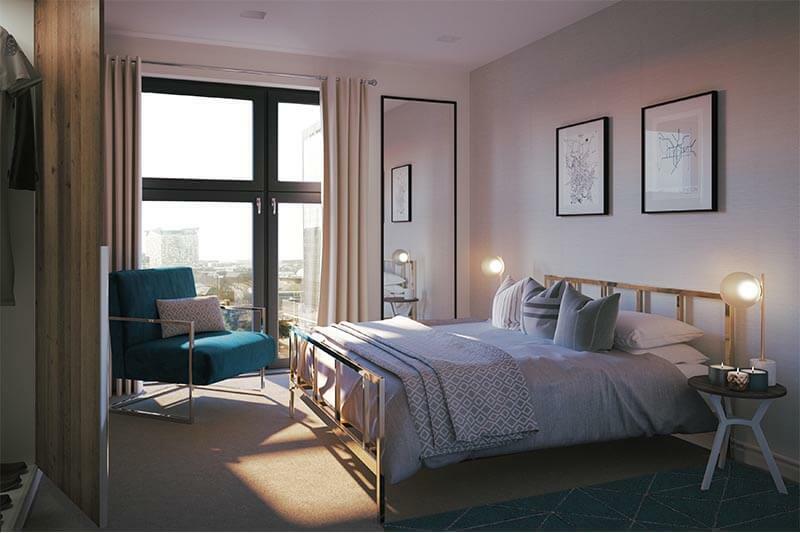 The project will comprise of 304 high-end residential apartments designed with practical and well-thought layouts fitted with luxury finishing and specifications and fully equipped modern kitchen designs which are fully fitted with German branded appliances. 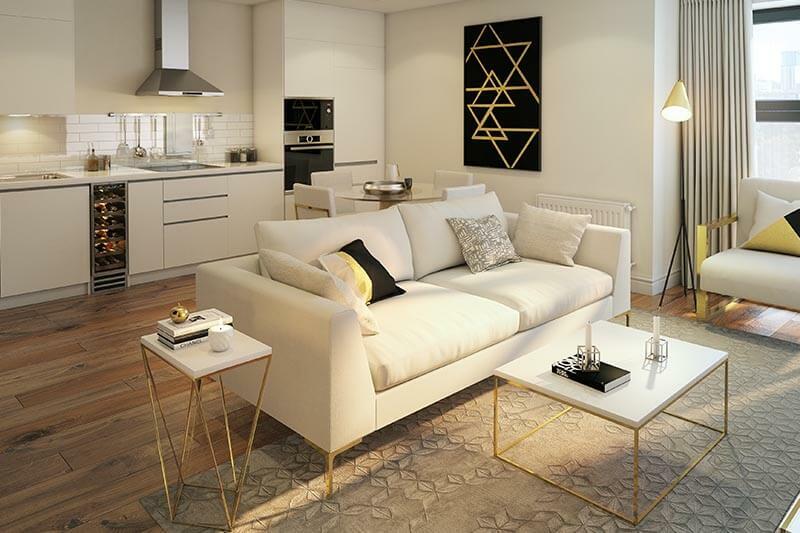 A 10-minute walk from Birmingham New Street Station and The Mailbox, and 15 minutes from Birmingham Old Canal.